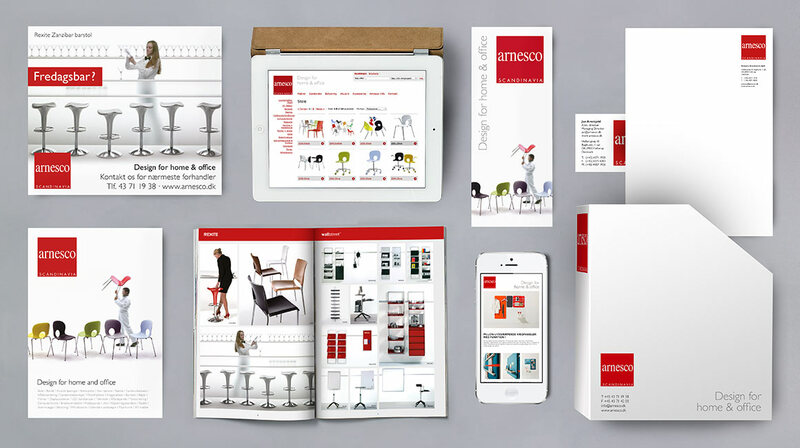 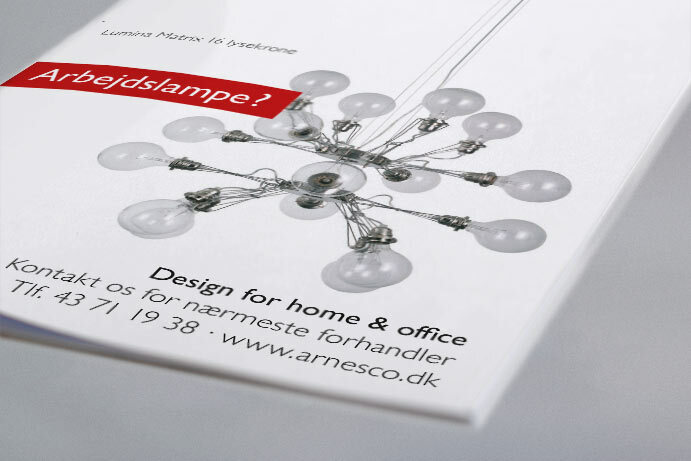 Arnesco is a furniture and interior design company which acts as agents for some of the largest Italian brands. 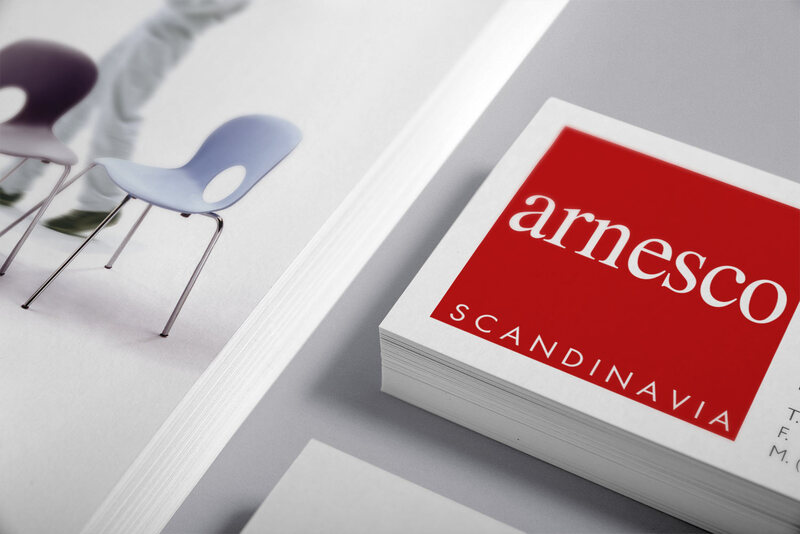 The company sells to building projects and selected retailers in Denmark, Sweden, Norway, Greenland, Iceland and the Faroe Islands. 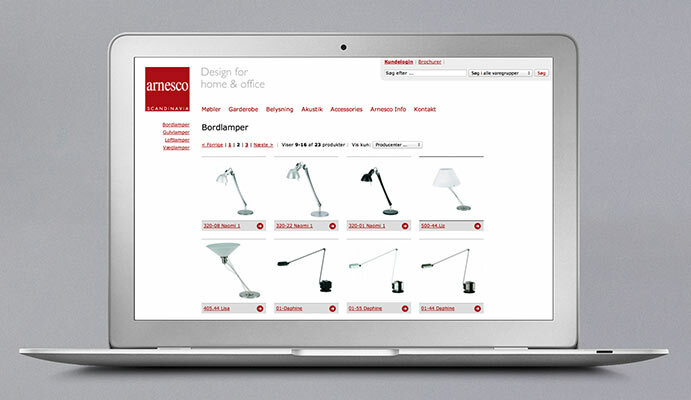 Since 2006, we have helped Arnesco with a large range of tasks, including a website featuring the company’s product catalogue and a separate customer area with access to prices and product photographs. 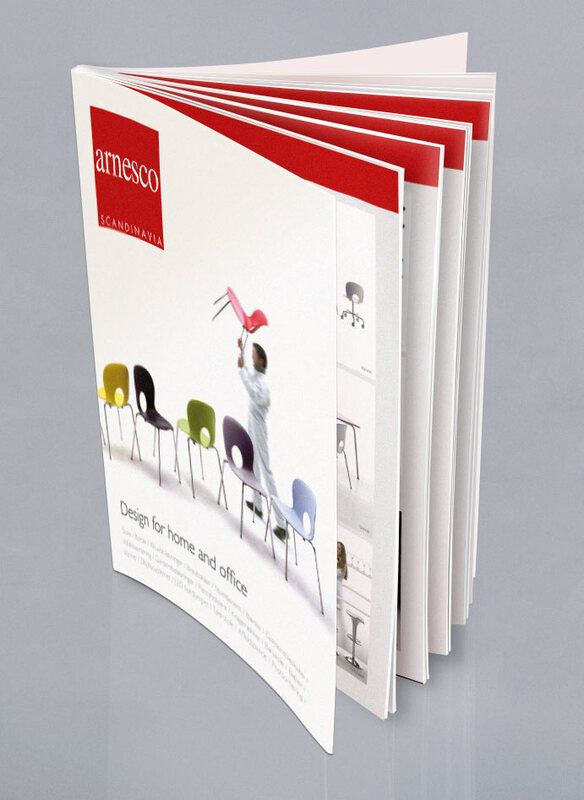 We have also created advertising campaigns, product catalogues, email campaigns and much more.